The choir of the Municipality of Strovolos was founded in September 1991, with Stelios Caraolis and Yiorgos Loizou as artistic directors. The choir is mixed with four voices and it counts approximately 50 members. Stelios Caraolis has been the sole artistic director and conductor since 2005, while Elena Aristodemou accompanies the choir on the piano. The main goals of the choir have been the contribution towards choir music, the growth of musical education in Strovolos and in Cyprus in general, the preservation and continuation of our musical heritage and the collaboration with other cultural organisations in Cyprus and abroad. 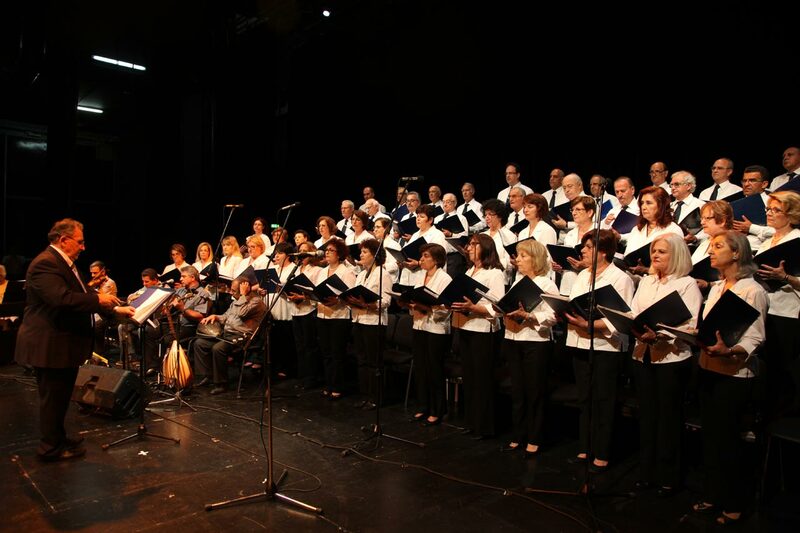 The choir’s repertoire consists mainly of Greek songs by famous composers, Cypriot and Greek folk songs, ecclesiastical music, as well as songs inspired by the struggle of Cyprus for freedom and justice. Several large-scale concerts staged by the choir constituted important milestones, such as tributes to well known Greek composers, tributes to Greek and Cypriot folk music, and so on. The Choir has also participated in several choir festivals and competitions not only in Cyprus, but also abroad. In particular, at the “Choir Olympics” festival that took place in Bremen, Germany in 2004, the Strovolos Municipal Choir won the bronze medal for the traditional wedding song. In 2001 the Municipality published a CD entitled “Melodies with the Strovolos choir”, containing Greek and Cypriot songs, on the occasion of the Choir’s ten year anniversary. 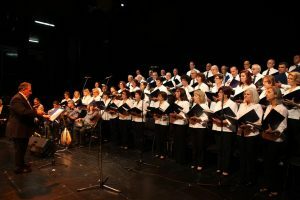 In May 2011, a celebratory concert was organized at the Strovolos Municipal Theatre, on the occasion of the twenty year anniversary of the choir. The choir’s rehearsals take place twice a week, starting from September. New members are accepted by audition. For more information please contact Strovolos Municipality (tel: 22470470).